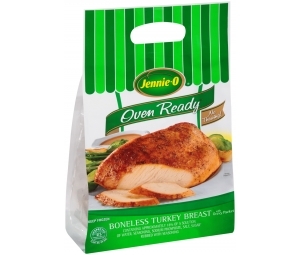 See yourself identifying, evaluating, and implementing sales strategies, objectives, and action plans for all domestic sales of Jennie-O Turkey Store commodity products. Envision working with direct commodity customers and in-country agents to improve sales as measured against prior year numbers. See yourself developing knowledge and skills in either plant engineering or industrial engineering. Plant Engineers adapt best practices of maintenance management and advanced maintenance technologies while actively supporting plant reliability. Industrial Engineers direct full scale industrial engineering tasks to effect maximaztion of production efficiency and profitability. See yourself being introduced to our company’s information technology in either an Application Analyst or Technical Analyst career while providing technical management, administration, and support of technology infrastructure and also maintaining and enhancing software applications to meet business requirements. See yourself planning, directing, and coordinating operations. 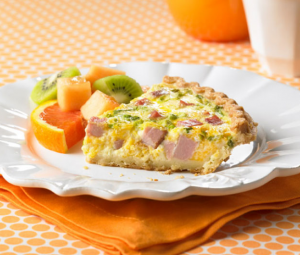 This would include broker business planning, sales execution, compliance management, accrual/ expense management, new product sales, and coordination of pricing. Opportunities exist to administer the agreed upon department goals and strategies, meeting or exceeding projected sales goals. See yourself ensuring customer products are shipped out in a timely manner, as well as coordinating the flow of product and manpower in a way that maximizes efficiency. Envision being able to manage a computerized shipping system to achieve efficiency and ensure compliance with all company policies and procedures, as well as governmental agency requirements. 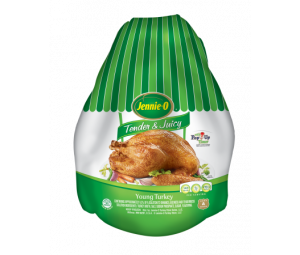 "As one of the largest turkey producers in the world, they offer a wealth of knowledge, experience, and opportunity few companies can match." 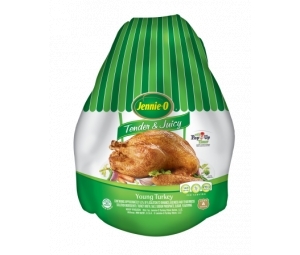 "Jennie-O Turkey Store has a one of a kind business structure with great opportunities. The variety of jobs is endless!" "Whether you're looking for a career in sales, finance, operations or beyond, there are ways to find the path that fits your individual goals."